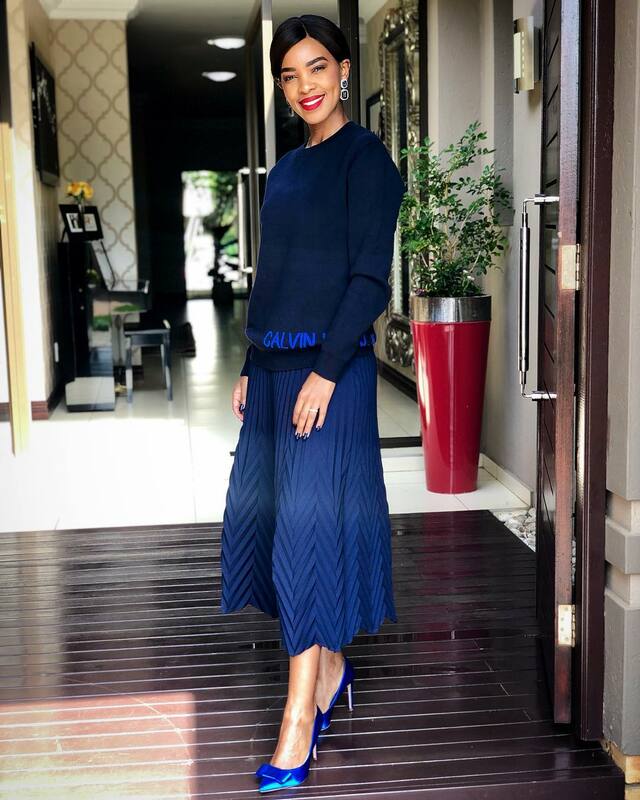 For as long as we can remember, fashion has always been a way for socialites to show off and a tool for celebrities to build their individual brand. 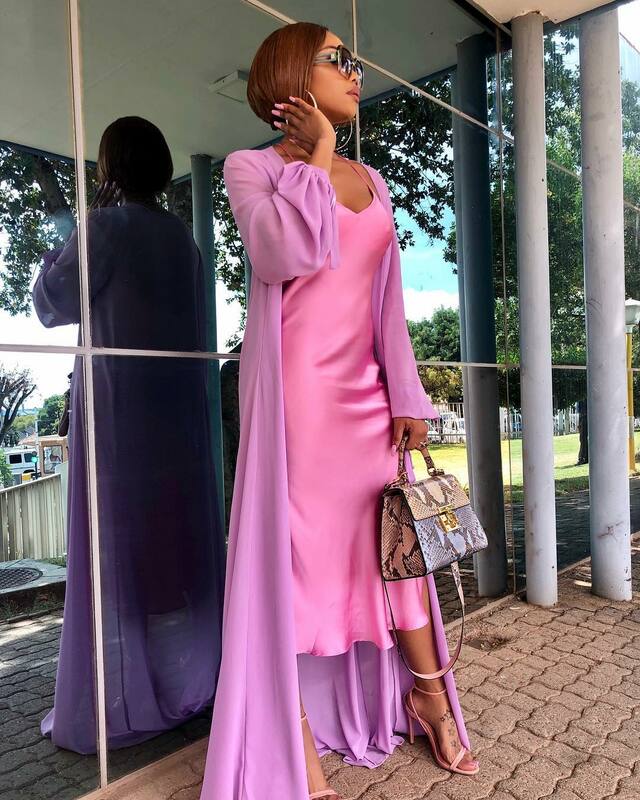 In more recent years, celebrity fashion has now become more of an inspirational tool as more fashionistas move from just admiring their favourite celebrities to recreating their looks. 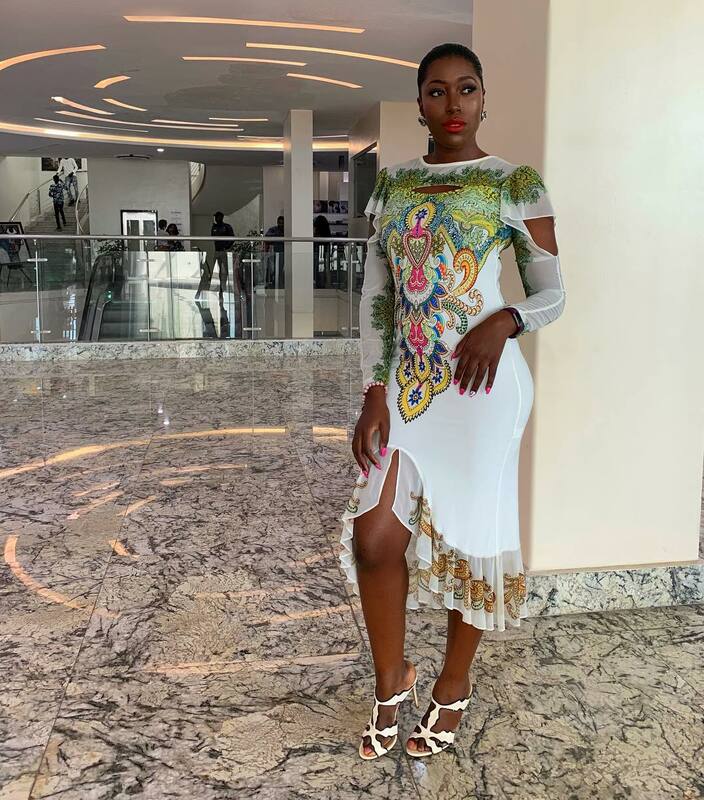 Even though some looks might be conceivably expensive, there are now easier routes for celebrity fans to enjoy similar looks on a tight budget. What this means is that the rate at which young millennials look up to celebrities and influencers for style inspiration is at an all-time high. That said, if you are a contemporary fashion lover you will be thankful for the style inspirations you are about to see. 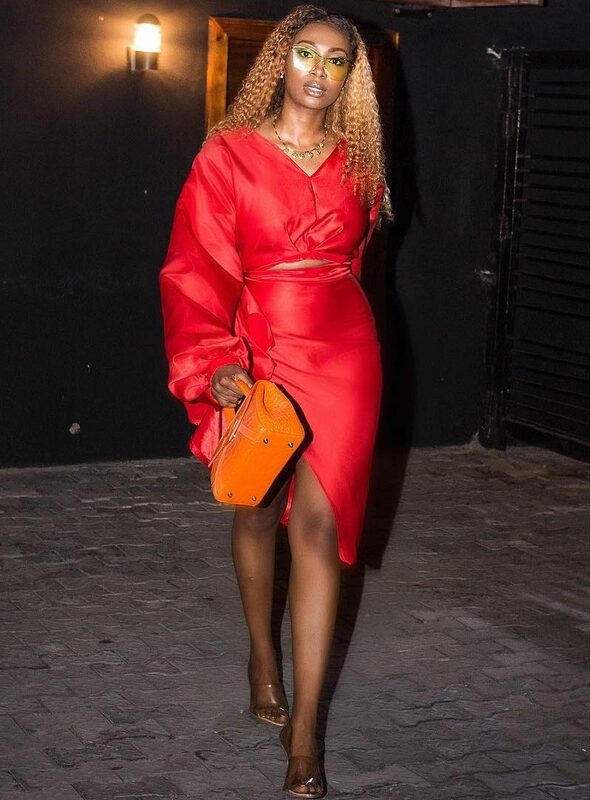 A large portion of some of our favourite celebrities and influencers across Africa stepped out in uber-amazing styles last week, offering looks which were mostly exhilarating. 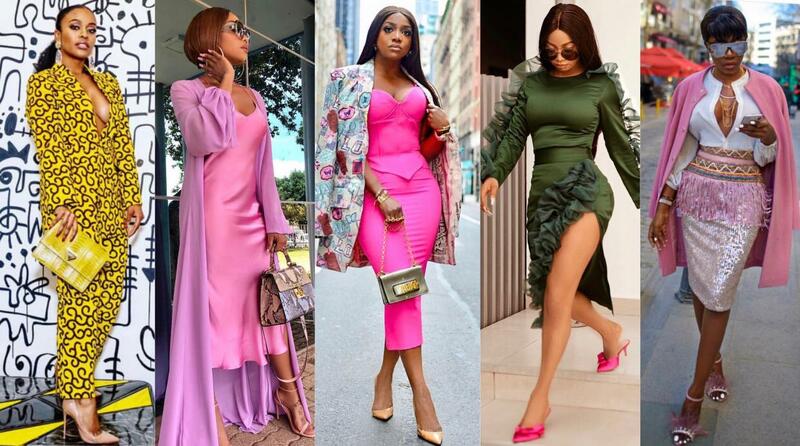 Many of these style stars were radiating in bold and vibrant colours, offering fashion-forward ensembles that simply gave fashion a befitting image.